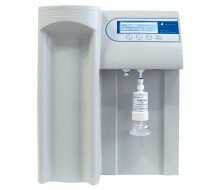 The Smart N-II system is a compact solution that combines the production of pure water and ultrapure water in a single unit — eliminating the need for a pretreatment stage upstream of the ultrapure water system. 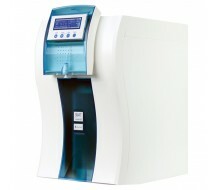 Smart NE system is a water purification system, integrating electrodeionizaitontechnology to product ultrapure water. 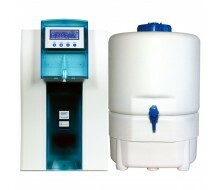 EDI technology brings benefit including low energy consumption, lower maintenance cost, better ion exchange and no particulates or organic contamination. 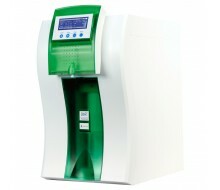 A comprehensive and optimized sequence of water purification and monitoring technologies allows the combined system to produce both pure(Type 2) and ultra-pure water from tap. 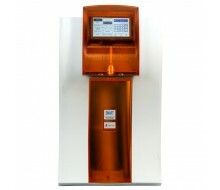 Patented EDI technology and ergonomic remote water dispensers provide consistent water quality and optimized delivery. 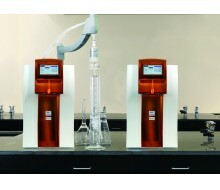 The Smart Plus P system has been designed especially for you. 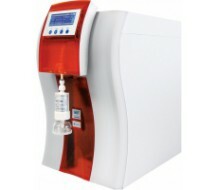 Using an existing source of pure water as feed,the Smart Plus P system delivers high-quality ultra-pure water (resistivity value: 18.2MΩ.cm @ 25℃,≤5ppb),providing an ultra-pure water solution adapted to today's laboratory environments.